You can purchase the SpyderX at our exclusive affiliate partner Adorama. I have a spyder2, but replaced it with a system which also calibrates prints. If it only included the ability to calibrate a TV, it would be a killer app. What I mean is, I'm still happy with my Spyder 4, getting accurate prints at the end of the workflow. Being able to use it for something in addition would compel me to upgrade now. I’m sure it’s entirely capable of calibrating a TV; a display is a display. Send the color patches over HDMI rather than USB. I need Windows 10 to be fixed! It keeps unloading my color profile which makes editing photos an insanely difficult situation. I also have a spyder 4 and I have used to calibrate a couple of TV's. In order to do this though your TV needs to have the relevant controls. On the Samsung TV's I have worked on you can manually adjust the RGB values of 10 points along the gamma curve. At the end of the day the calibration isn't as good as what you can get using a calibrated PC monitor but it is still a drastic improvement. What you need to do is get HFCR software. Place your calibrator on the TV and use HFCR to generate the patches, the beauty is that it can measure in real time so you can then adjust the settings until it matches the reference you select. You can also do this using a DVD (or flash drive) that contains the patches if you don't have a PC to connect to the TV. I found the following guide which has quite a significant amount of handy info. Feel free to ask me about any points that are unclear. As for the topic I don't yet see the point in updating my spyder 4, it will be interesting to see how the new one compares with the xrite devices which seem to have a much better reputation (although my spyder has served me well). Are you, by chance, using a laptop with intel graphics AND an nVidia GPU? I've got an Asus set up this way. After it boots, I get the correct ICC for a few minutes, then it pops to the default, which is noticeably cooler. I have to go into Control Panel > Color Management, choose the Devices tab, then set the ICC profile from the calibration as the default again. And then it "sticks" until I reboot. What a pain, but it is a work-around working for me. Thanks Keith. I was hoping to see a comparison with the older Spyders or the X-rite i1Display, but did not see that. Me too, although I ordered one anyway cause it was 50$ cheaper than x-rite. If spyder 5 is 80% or x-rite this might be 95%? Unfortunately, I don't have the equipment (or number of sample calibrators) to do a meaningful comparison. To do so would take a strictly defined test methodology and careful testing. If you do find comparisons, then any without a true statistical analysis should be treated, if not as suspect, but at least with a pinch of salt. The new sensor is faster and I've seen some work to suggest that it is better at shadow detail, but I have no figures that I'd include in a review. I now bought and tried the SpyderX pro. I used a laptop with a B156HAN04.5 panel. Originlly I could not find any review of this monitor on Notebokcheck, hence would like to have it calibrated. The notebookcheck icm file is the clear better choice. 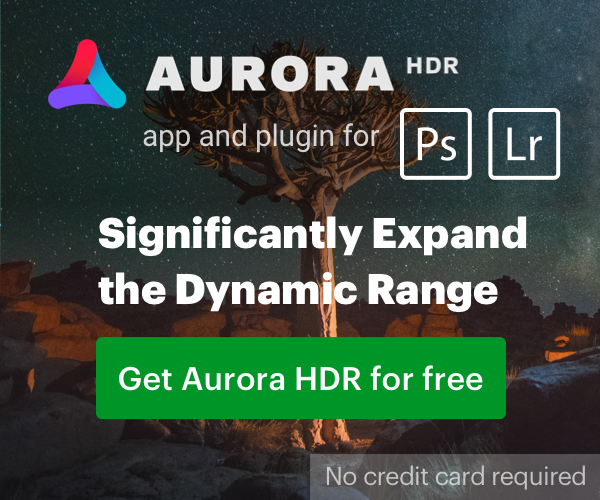 So it seems datacolor spyderX software and the new puck is nowhere near x-rite. displayCAL also is not yet compatible with spyderX. Cannot recommend this one unless someone can help me understand if I calibrated on top of an existing icm hence the very varying results. 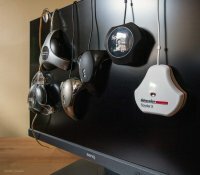 Black Friday: Calibrate Your Display for as low as $99.99!